Kane Brown (born October 21, 1993) is an American country music singer and songwriter. He first came to the attention of the public through social media. He released his first EP, titled Closer, in June 2015. A new single "Used to Love You Sober" was released in October 2015. After Brown signed with RCA Nashville in early 2016, the song was included on his EP Chapter 1, which was released in March 2016. 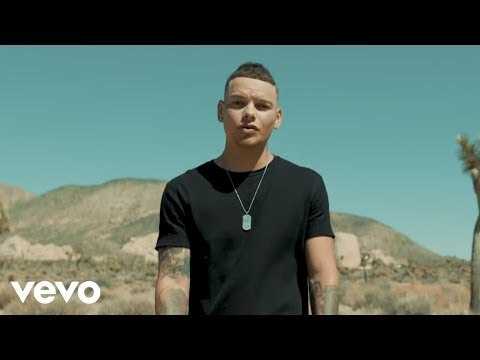 Kane Brown was raised by a single mother, and moved around when he was younger, from Rossville to Fort Oglethorpe and LaFayette in Georgia, finally settling in Red Bank, Tennessee. He attended Lakeview-Fort Oglethorpe High School in Fort Oglethorpe, Georgia where he sang in the choir with Lauren Alaina, the runner-up on season 10 of American Idol. He also attended Red Bank, Ridgeland, and Soddy Daisy High School. Kane grew up on a farm listening to country music, but became interested in R&B music in middle school. 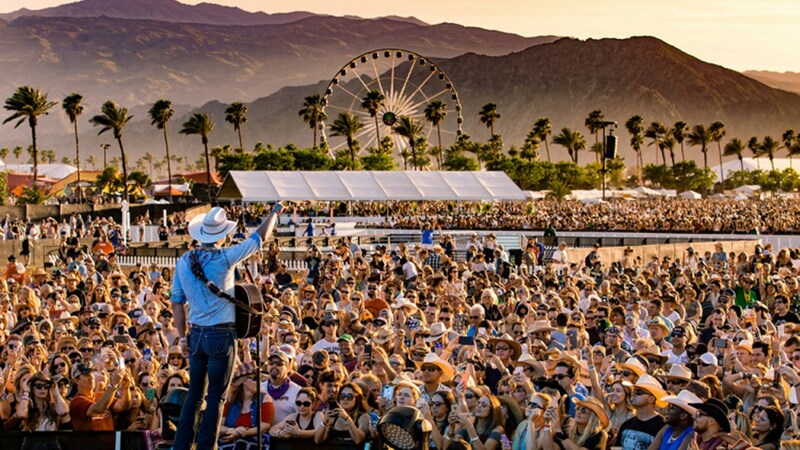 However, after winning a school talent show in 11th grade where he sang Chris Young's "Gettin' You Home", he began to perform country music. Brown auditioned on both American Idol and X-Factor after the success of his school friend Lauren Alaina on "Idol." He was chosen for X-Factor after an audition in 2013, but exited the program when its producers wanted to include him in a boy band, after which he decided to post his cover versions of popular songs online. 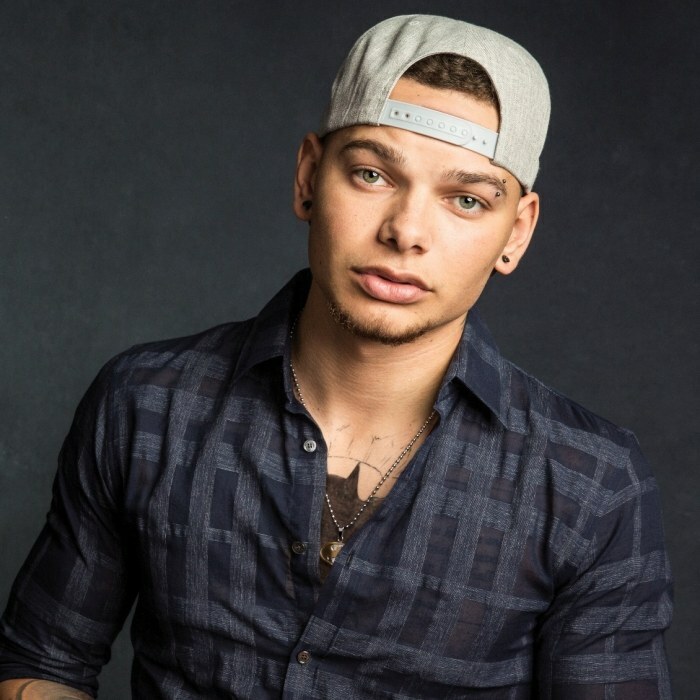 In 2014, Kane Brown began posting videos of his covers of songs by Brantley Gilbert, Billy Currington, Alan Jackson and other singers on social media. He started to acquire a following through these homemade videos on Facebook; an early video to gain wider attention was his cover of Lee Brice's "I Don't Dance". His cover of George Strait's "Check Yes or No", released on September 30, 2015, went viral and received over 7 million views. The number of his followers on Facebook quickly reached over a million, and a clip of a teaser for his own single "Used to Love You Sober" released on October 8, 2015 received one million views in under three hours, and reached over 11 million views two weeks later. Brown is managed by Jay Frank.